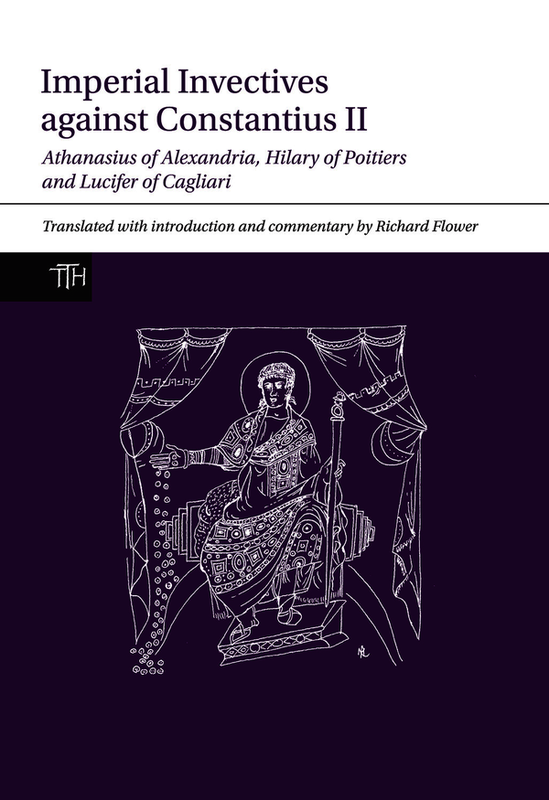 The Roman emperor Constantius II (337–361) has frequently been maligned as a heretic, standing in sharp contrast to his father Constantine I, who set in motion the Christianisation of the Roman world and the establishment of Nicene orthodoxy. This reputation is the result of the overwhelmingly negative presentation of Constantius in the surviving literature written by orthodox Christians, who regarded him as an ‘Arian’ persecutor. This volume presents new translations of texts that were central to the shaping of this hostile legacy: Athanasius of Alexandria's History of the Arians, Hilary of Poitiers' Against Constantius and Lucifer of Cagliari's The Necessity of Dying for the Son of God. These contemporary invectives against the emperor were composed by three bishops who all opposed Constantius’ religious policies and were exiled by the imperial and ecclesiastical authorities during the 350s. By constructing polemical accounts of their sufferings at the hands of the emperor and his supporters, these authors drew on the traditions of both classical rhetoric and Christian persecution literature in order to cast Constantius as imitating villains such as Ahab, Judas and Nero, while presenting themselves as fearless opponents of impious tyranny. Moreover, as the earliest surviving invectives against a living Roman emperor, the writings of these three bishops offer a unique opportunity to understand the place of polemical literature in the political culture of the later Roman empire. The translations are accompanied by a substantial introduction and notes which provide a clear guide to the historical and theological context of the period, as well as literary analysis of the texts themselves. This volume will therefore be valuable both to those studying the religious and political history of Late Antiquity and the Early Middle Ages and also to anyone interested in the development of Roman rhetoric and early Christian literature.